Furla Handbags Up to 80% Off! Plus An Additional 15% Off! New Season, new bag! The cute and practical Furla bags are what your summer outfit was missing! The design is simple and easy to match with all of your outfits! And now GILT is offering up to 80% off! 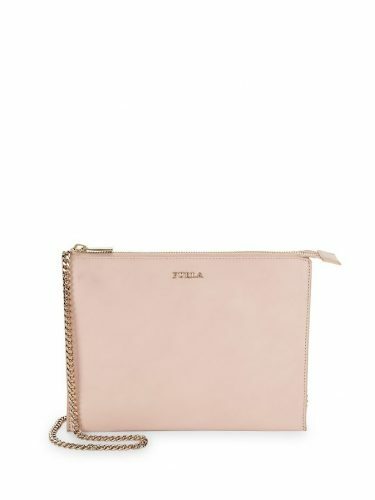 The perfect chance to finally get yourself the Furla Mini Crossbody bag! Get an additional 15% off when entering the code during Check Out! 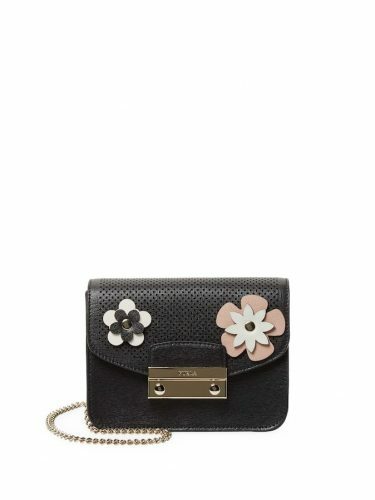 The Mini Crossbody is now only US$127.49 (approximately HK$1000)! 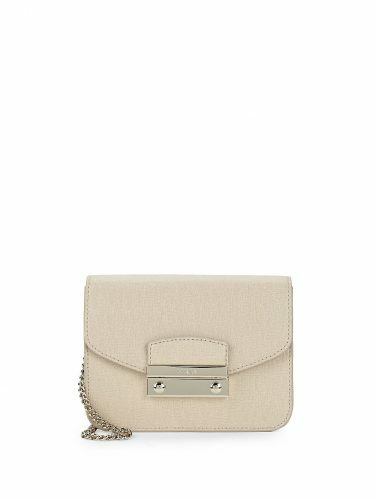 Such a bargain for this popular Furla bag! Remember to also enter the free shipping code, to receive free shipping to our US warehouse! * 15% off Code only lasts only until May 29th 8am!